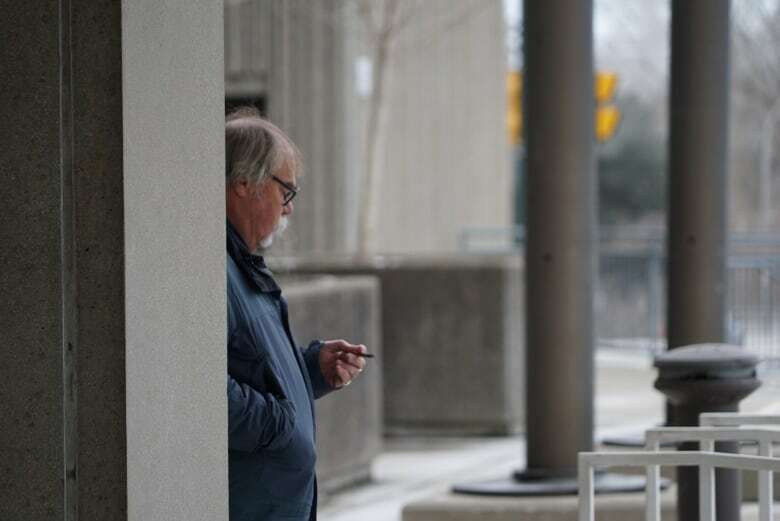 A former guard who was working at the Elgin Middlesex Detention Centre the day inmate Adam Kargus died told a London courtroom that he smelled alcohol inside the cell Kargus shared with Anthony George. Kargus was later found beaten to death. A former guard who was working at the Elgin Middlesex Detention Centre the day inmate Adam Kargus died told a London courtroom that he smelled alcohol inside the cell Kargus shared with Anthony George. Greg Langford, 60, spent 15 years working as a corrections officer, seven of which were spent at the EMDC, the provincial jail in London, Ont. Langford testified Thursday that, during the time, he knew former jail supervisor Stephen Jurkus and former corrections officer Leslie Lonsbary. 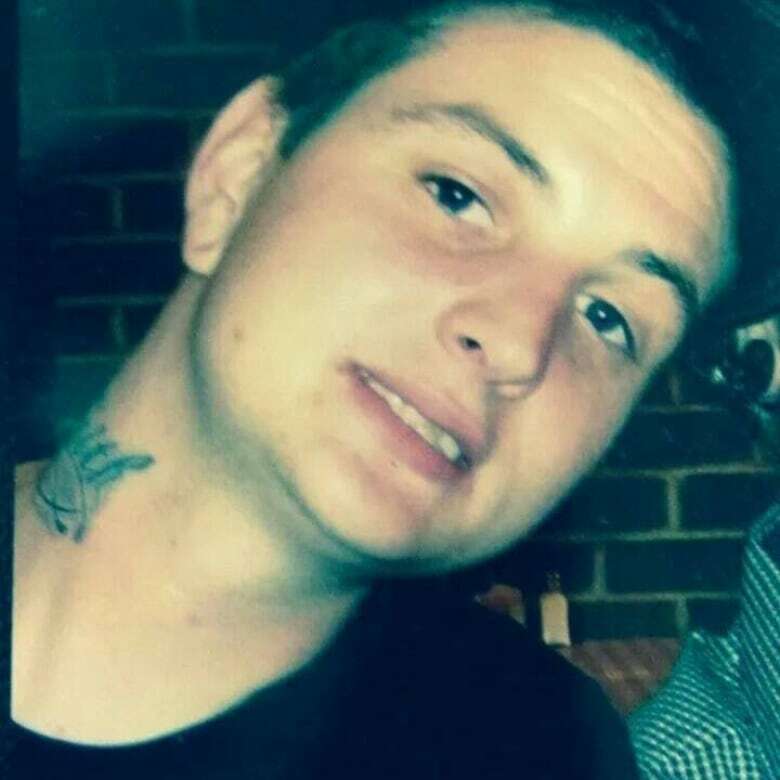 Both men have pleaded not guilty to failing to provide the necessaries of life in connection with the killing of Adam Kargus, who was beaten to death by George inside their cell on Halloween night, 2013. 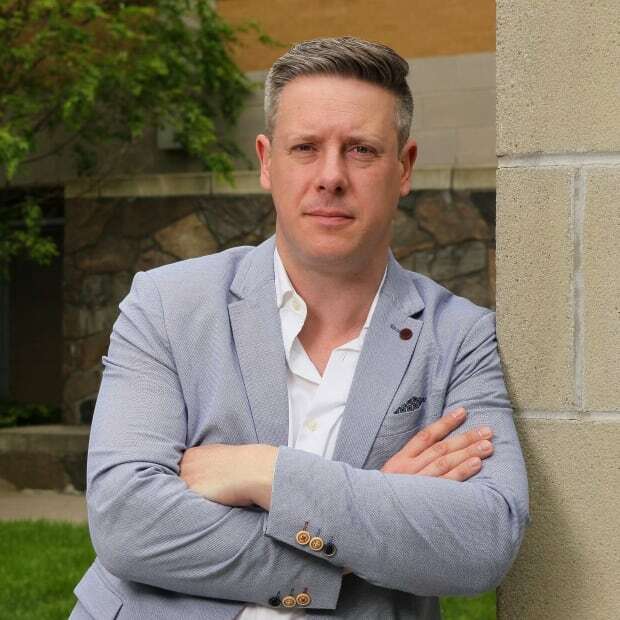 Langford himself was intially charged along with Jurkus and Lonsbary, but those charges were later dropped by the Crown after a preliminary hearing in 2015. The former guard testified that he was working a 12-hour day shift when he noticed the smell of alcohol emanating from cell number three at Unit 6 Left, the cell which Kargus shared with Anthony George. Langford told the court that it was at about 7 p.m. on Halloween night when he was escorting the jail nurse on her appointed rounds to distribute medication to the inmates through secure hatches on the cell doors. Langford explained that it was his job to make sure the doors were secure, then to unlock the hatch, so that the nurse could pass medication to the inmates, before securing the hatch again when the nurse, Mary Wilson-Barbe, was finished. He recounted for the court what he smelled during the medical rounds at about 7 p.m. on Halloween night of 2013. "I smelled the distinct odour of alcohol, or rubbing alcohol, like hand sanitizer, which is not brew, but is significant because you shouldn't smell it on the range," he told the court. Earlier, the jury heard that "brew" is an improvised alcoholic beverage made by inmates using fruit, bread and sugar. "I made mention to Mary that it smelled like alcohol," Langford testified. "She said she smelled it as well." Langford told the court that Wilson-Barbe refused to distribute medication to the cell, telling him "they don't need any." In the surveillance video shown to the court, the silhouette of a man can be seen at the window of cell three who appears to be speaking with Langford and Wilson-Barbe. Langford identified the silhouette to the jury as Kargus' killer, Anthony George. Langford told the court that, at the time of the discussion, fellow guard Leslie Lonsbary was just starting the night shift. He was close by in an area known as "the cage," a space enclosed by bars where an officer could supervise a fellow officer during rounds for safety reasons. Langford testified that Lonsbary could have heard the discussion, but as far as he could recall did not participate. He also suggested to the court that George could have been intoxicated. "He looked happy, which is uncharacteristic," Langford told the jury, noting that he also warned Lonsbary in the control room. "Once the nurse round was done and we went into the office and I wrote on the white board 'possible brew' and I said 'it seems like there's a possible brew in cell three.'" "To whom?" asked Crown prosecutor Fraser Kelly. "Did he respond?" Kelly asked. "No he did not," Langford testified. After that, Langford testified that he went down to the supervisor's office where Stephen Jurkus was just finishing his shift as the daytime operations manager. Langford recalled Jurkus was in the supervisor's office with Steve Brydges, who was the supervisor of the night shift. "I wanted to make them aware I had smelled alcohol," Langford testified. "Is that a concern?" the Crown asked. "Absolutely. Any impairment of an individual is a concern," Langford told the jury. "People don't necessarily act rational when they're impaired by a substance." Langford testified that Brydges was on the phone at the time and told the court that Jurkus replied almost immediately. "Jurkus said something to effect of 'there's no room in seg, he'll have to sleep it off." Later that night, George beat Kargus to death in a violent frenzy that lasted for over an hour and was so loud, the Crown contends an inmate could hear the fracas on another floor. The Crown asked Langford that, in his seven years' experience as a guard at EMDC, whether he believed screams from the cells could be heard from the control room where Lonsbary was working that night. 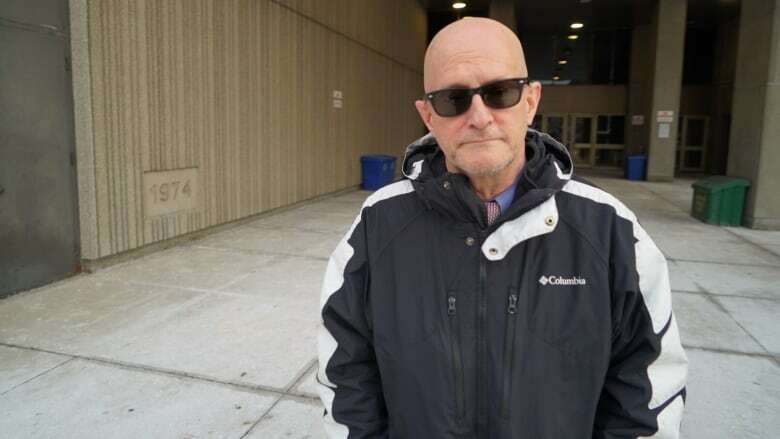 Langford also told the jury that the cells were normally illuminated during the night shift at by a low voltage nightlight that was located eight feet, or about 2.5 metres, above the toilet in each cell. Crown lawyer Fraser Kelly asked Langford what the purpose of the light was. 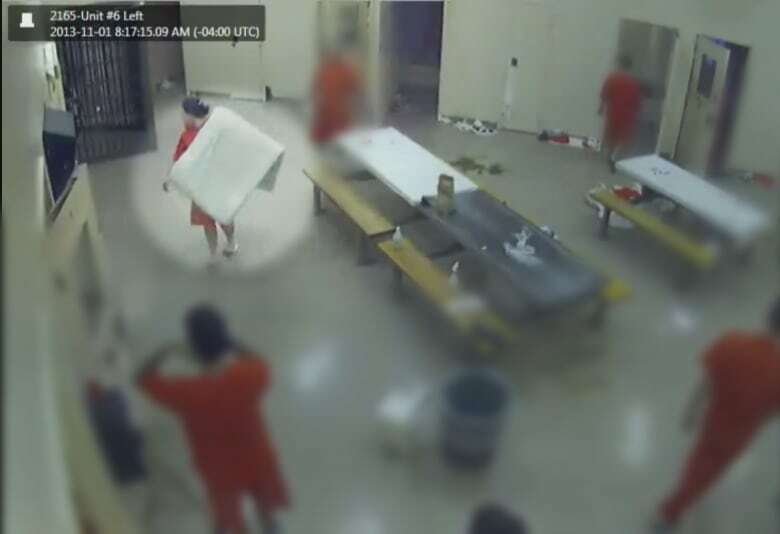 "You need to see that they're breathing," Langford said, noting that the safety and health of the inmates is among a corrections officers top concerns. "Do all correctional officers have an obligation to keep people safe?" Kelly asked. "Yes, to the best of your ability," Langford testified. "From what?" The Crown asked. "Other inmates," Langford told the jury. The trial of Jurkus and Lonsbary, which is expected to last four weeks, continues Friday.